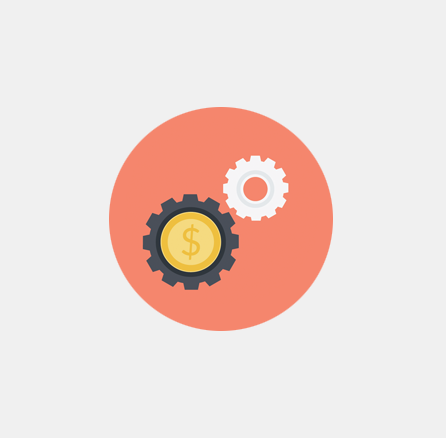 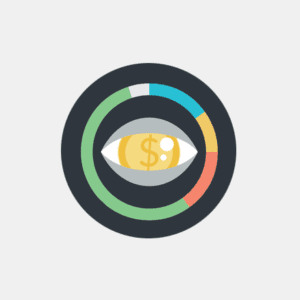 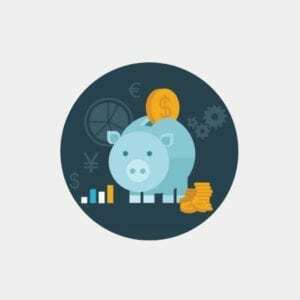 Take the guesswork out of paid and unpaid invoices. 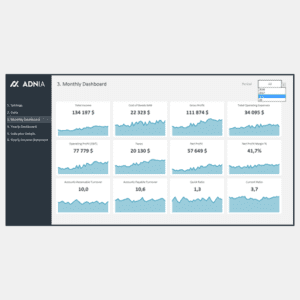 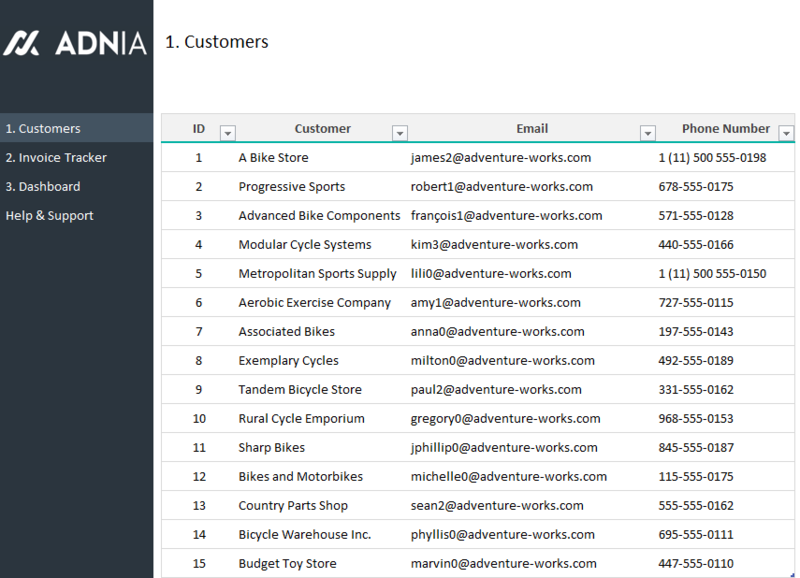 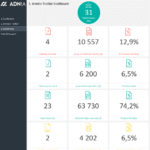 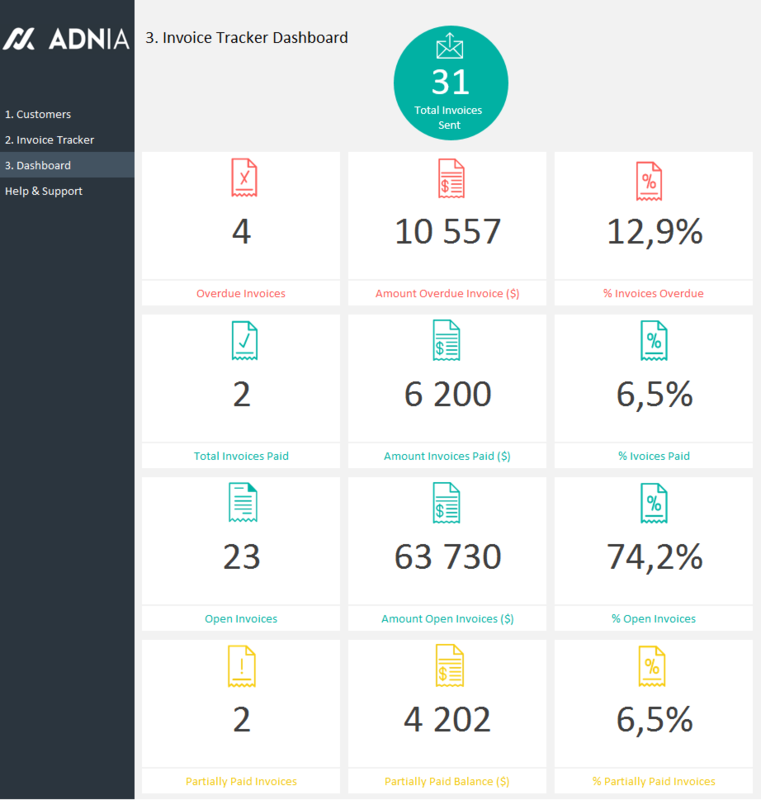 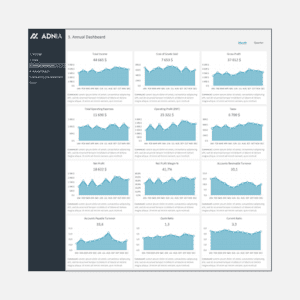 The Adnia Invoice Tracker Template helps simplify invoice management, leaving you more time to focus on other tasks. 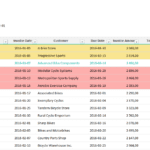 This Excel spreadsheet template has an easy-to-interpret dashboard that lets you see all your invoices in once place, stay ahead of unpaid invoices and send timely reminders. 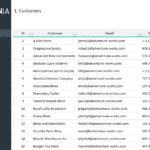 Simply enter the amount paid by the customer and let the template calculate the rest.